Nonprofit organizations are strongest when they prioritize their mission and impact first…but that’s hard. It requires putting yourself in uncomfortable situations, opening yourself up to criticism, recognizing your own areas of weakness and limitations, and collaborating with others who can fill the needs you can’t. That’s why Nonprofit Jenni launched the Nonprofit Roundtable event series. These events invite representatives from nonprofit organizations, social enterprises, and government agencies to learn from one another, share resources, and find opportunities to collaborate. 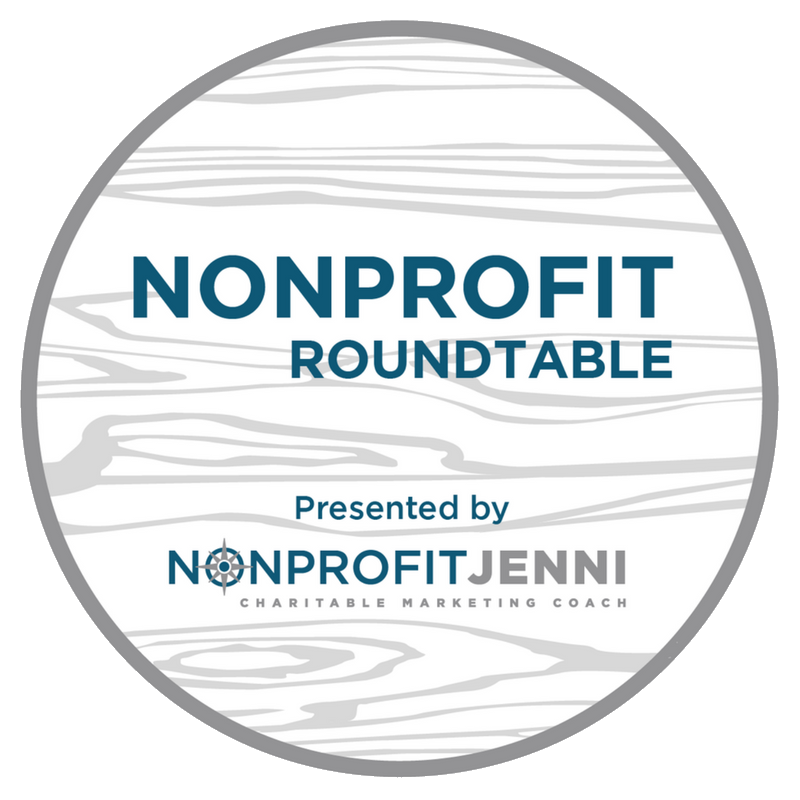 The Nonprofit Roundtable events currently take place on a quarterly basis, with a series in Atlanta and in Nashville.